Smith's grocery store in White Rock was once a Gibson's Discount Center when we first moved to town many years ago. 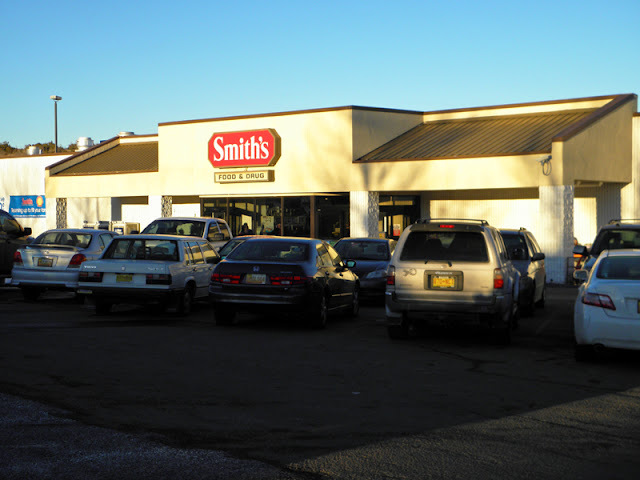 Smith's is part of the Kroger supermarket. I haven't heard of Smith's or Gibson's but I've heard of Krogers. Looks like you are getting some sun.